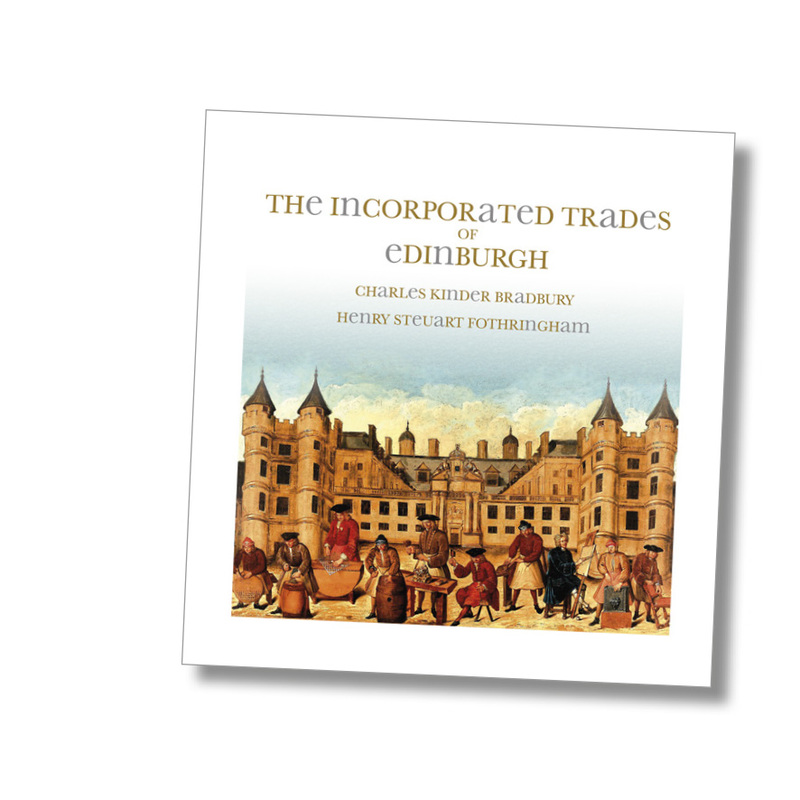 Braykc Publishing is an independent organisation, specialising in high quality illustrated books with a focus on historical heritage. 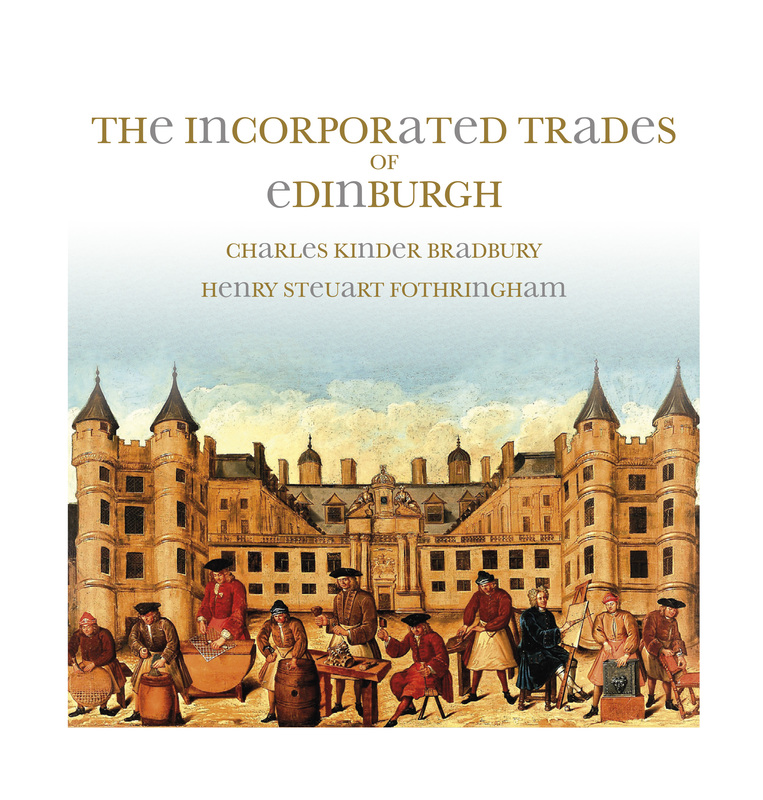 It was founded in 2012 by Charles Bradbury who was soon joined by co-author, Henry Fothringham. 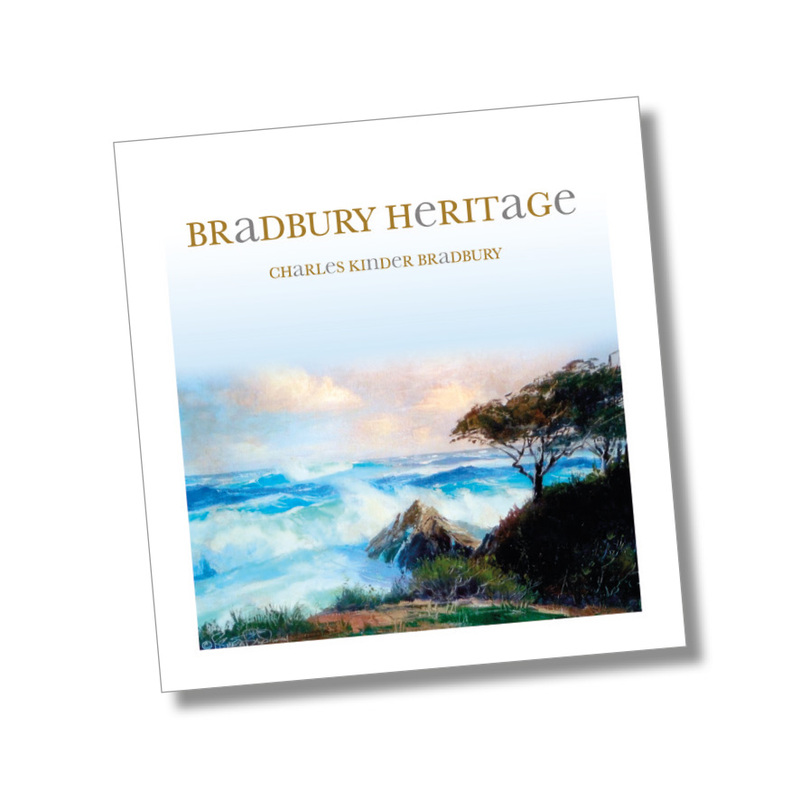 Braykc’s activities include the publishing of works by other authors who recognise the high quality of our productions. 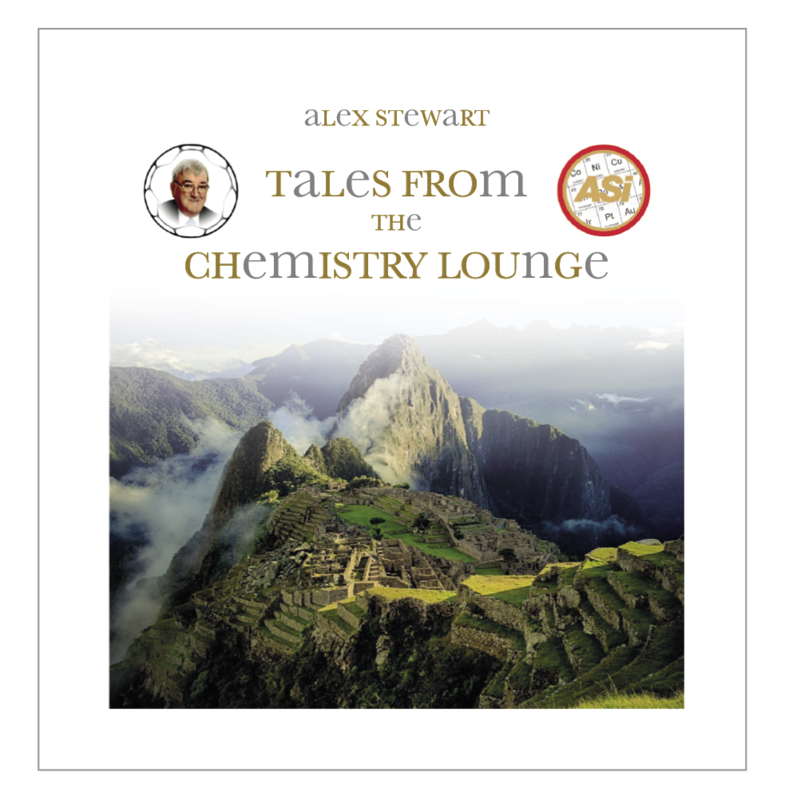 Recently launched books are The Incorporated Trades of Edinburgh and Tales From the Chemistry Lounge, the posthumous autobiography of the assayer and entrepreneur, Alex Stewart. 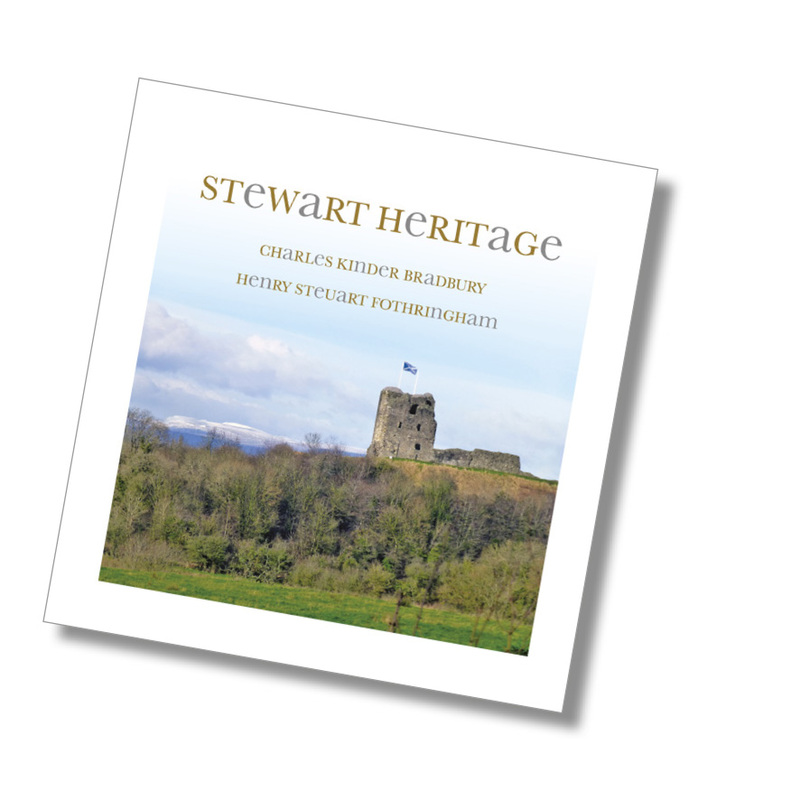 Details about these and other books available by direct sale can be accessed here.